If you’ve ever tried to cover cosmetic dental treatments with dental insurance, you’ve probably been met with some pushback. While some insurance plans may cover cosmetic treatments, a majority of them won’t cover them at all. 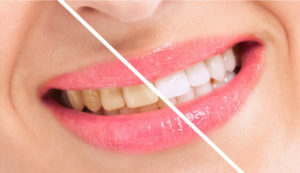 This makes it very difficult to get teeth whitening or other treatments covered for any amount by insurance companies. However, that doesn’t mean that dental care that protects your teeth can’t also improve your appearance. According to a cosmetic dentist in Lynchburg, you just might get covered if you’re getting restorative treatments that also boost your smile. Your Cosmetic Dentist in Lynchburg Delivers Smile Perfection! Does the condition of your smile factor into your success in life? Recent studies show that it very well may be a contributor. That’s based on a country-wide poll that shows that one-third of the population notices a person’s teeth before anything else at a first-time meeting. 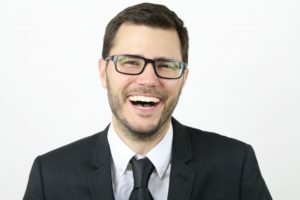 Another data set reports that 75 percent of the people surveyed said they would be more likely to trust a person with nice teeth than someone with a successful career, flashy car or stylish wardrobe. 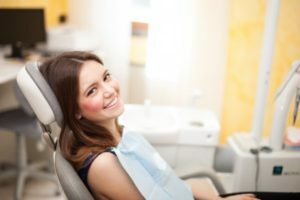 Thus, your cosmetic dentist in Lynchburg weighs in to explain how the cosmetic bonding method can deliver the smile of your dreams and allow you to make the best first impression. Comments Off on Your Cosmetic Dentist in Lynchburg Delivers Smile Perfection! 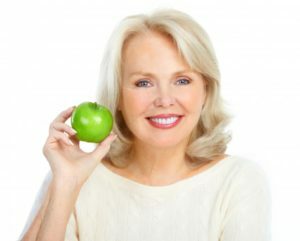 Restore Your Smile with Your Implant Dentist in Lynchburg! Recently, you’ve had to face the reality that you’ll need some of your teeth extracted because of advanced decay. You know that you can’t go on with them missing, but you’re wondering if there’s a way to replace them given the severity of your condition. Thankfully, your implant dentist in Lynchburg says “Yes, there is!” As you continue reading, you’ll learn how he can restore your full function, smile and confidence with dental implants. Comments Off on Restore Your Smile with Your Implant Dentist in Lynchburg! Your Implant Dentist in Lynchburg Says to Quit Smoking! 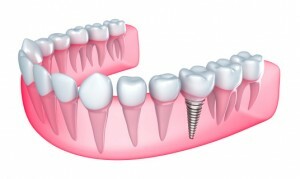 Are you interested in getting dental implants? If you have missing teeth, they might just be the best restorative option for you to explore! Your dentist offers dental implants, but only to patients who understand the commitment you must have to keep them for years to come. You should be dedicated to optimizing your oral health if you plan on getting dental implants anytime soon. 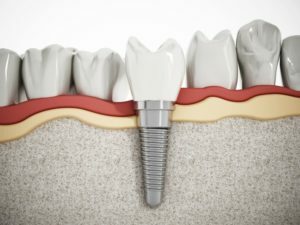 In this week’s blog post, we will be exploring who makes a good candidate for implants and why with an implant dentist in Lynchburg. Comments Off on Your Implant Dentist in Lynchburg Says to Quit Smoking! 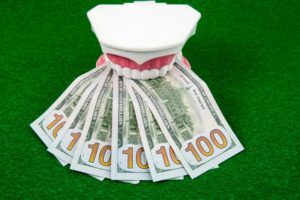 Why Do Dental Implants in Lynchburg Cost So Much? If you’re missing one or more teeth, you might have done some research into your options for once again having a complete smile. 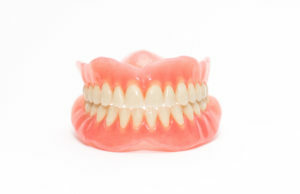 Bridges are sturdy and last longer than partial dentures, but dentures are often the most budget-friendly option. And dental implants in Lynchburg — well, if you’re watching your money, you might not even have given a second thought to them. Despite all of their benefits, they do cost quite a bit of money. But before you dismiss them entirely, take a moment to consider why they cost as much as they do and how they present you with an enormous value. Comments Off on Why Do Dental Implants in Lynchburg Cost So Much? Need an Emergency Dentist in Lynchburg? Find Out For Sure Now. The American Dental Association (ADA) recommends people practice preventive dentistry in order to reduce the rate of cavities, enamel loss, gingivitis, and other oral diseases. This consists of brushing and flossing every day as well as seeing your dentist at least once a year as an adult. However, sometimes you need to visit the dentist because something more sudden occurred. If you fell and damaged a significant number of teeth, that may be better handled by an emergency dentist in Lynchburg rather than a doctor at a hospital. However, you don’t need to be participating in extreme sports to experience a dental emergency either. You could be sitting at home eating dinner and watching television when you feel a loose tooth about to fall out. Maybe you wake up for work one morning and half of your face is swollen and have no idea why. Having an emergency dentist will be your best defense in case of an emergency and knowing the signs are the first step. Comments Off on Need an Emergency Dentist in Lynchburg? Find Out For Sure Now.